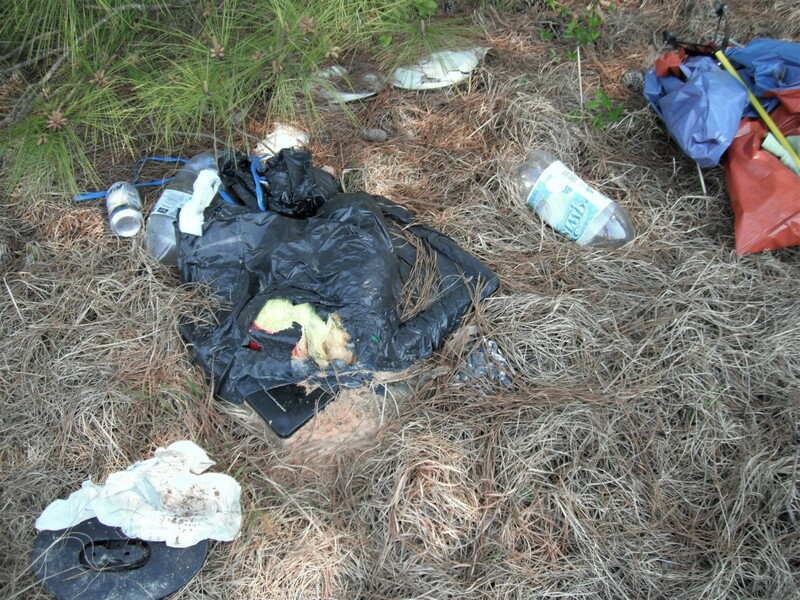 Picking up roadside litter, especially some that has been laying there for a long time, can be a tough job. However, the rewarding feeling of accomplishment is worth all the effort. This morning, my husband and I tackled an eyesore that has been bugging me for quite some time. It didn't look like anyone was going to clean it up so we decided to tackle it ourselves. The road looks so nice now. I'm satisfied. 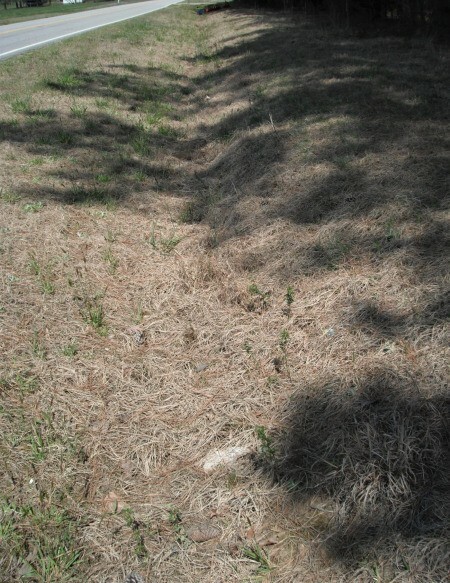 A before picture of a ditch area we cleaned. 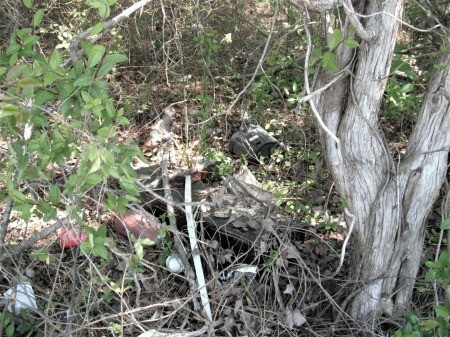 I was so busy gathering the litter in the woods that I forgot to take a picture of that. 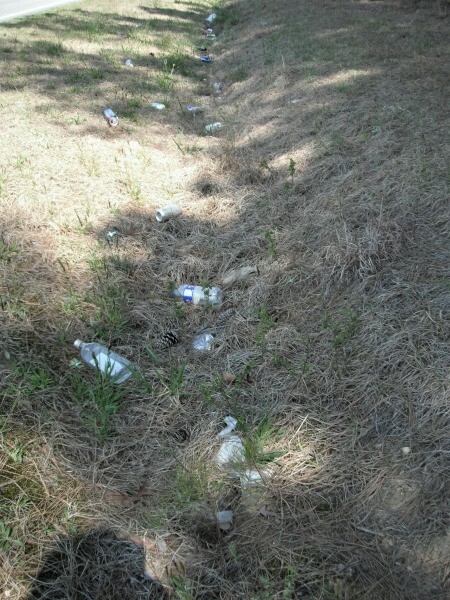 An after picture of the ditch. In the other direction, it was a big mess and some that had blown into the woods on that side was not accessible due to too much growth surrounding it. When picking up litter on the edge of the woods, a 5 gallon bucket is helpful. 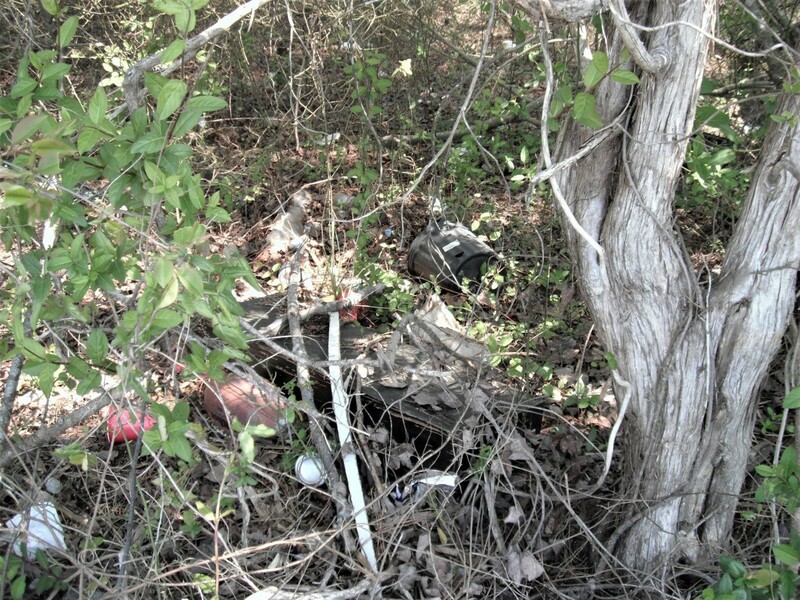 Trash bags can get tangled in briars and rip. 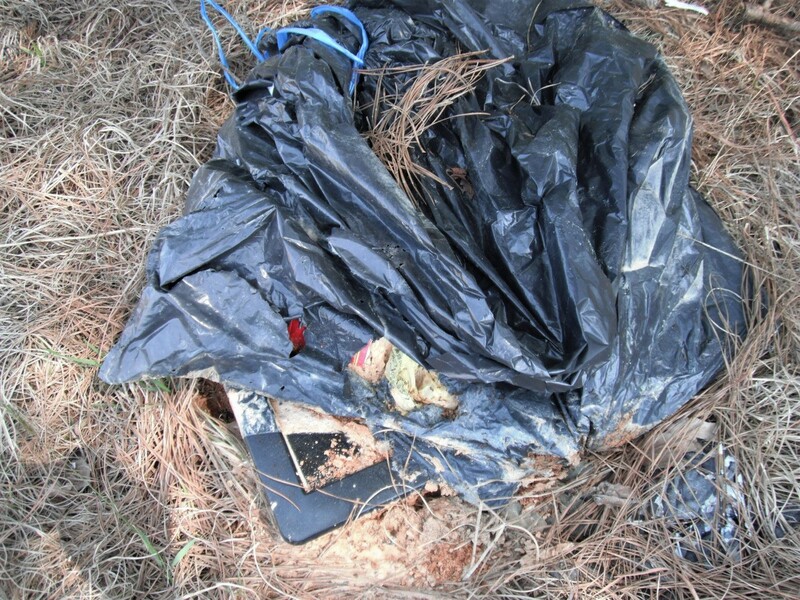 It's best not to move some litter such as this bag of trash that contained a heavy computer monitor or a small TV. 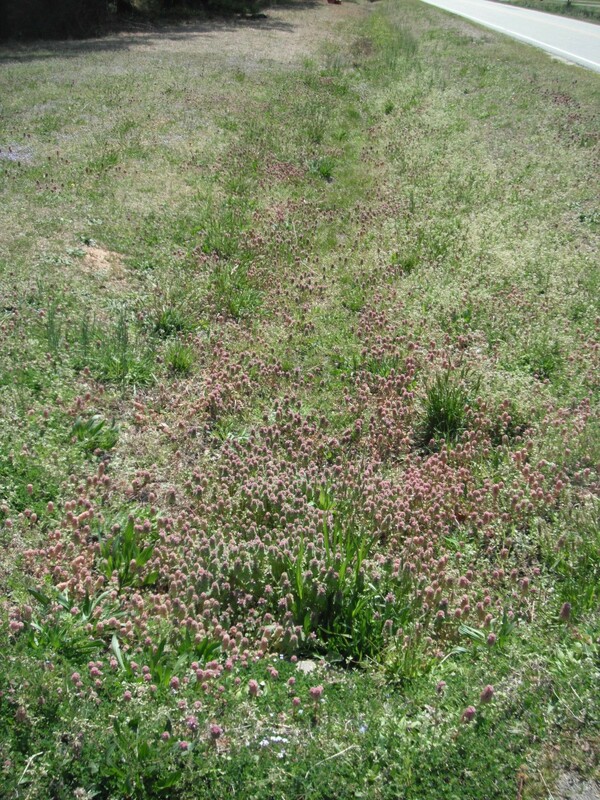 Fire ants had made a nice cozy home underneath and they were out and quite busy. It can wait until a cold day in January. This area looks so much better. 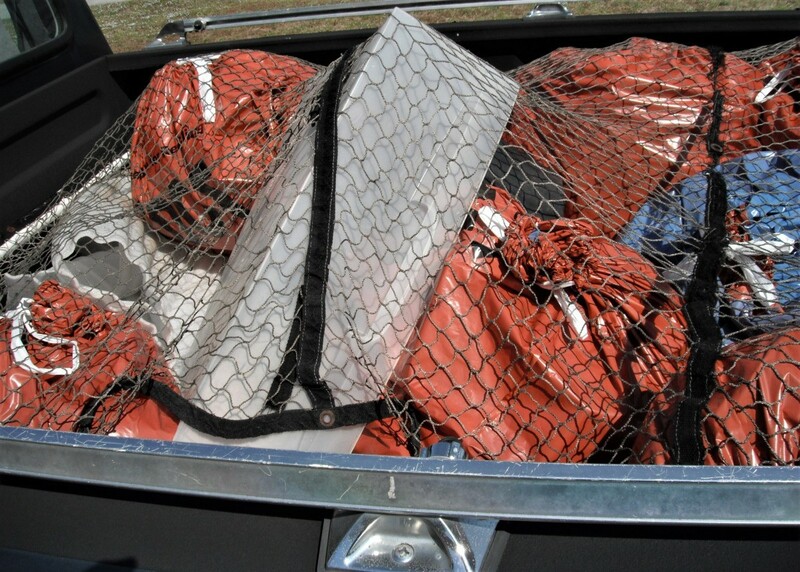 When done, load the bags of trash and loose items on your truck and take it to the dump or call the Dept. of Transportation and tell them the location of the bags and they will gladly pick them up. Make sure your load is secured so nothing can will blow out.